Globally, an estimated 36 million people are blind and more than 217 million live with poor eyesight. Yet 80 per cent of visual impairment can be prevented or cured. In 2003, we started fundraising for 28,000 sight-restoring surgeries through Seeing is Believing. 15 years later, we’ve reached our USD100 million target, through fundraising and the Bank’s matching funds, two years ahead of schedule. The Seeing is Believing partnership is an example of how the private sector and non-governmental organisations (NGOs) can work together to positively impact the lives of millions of people. 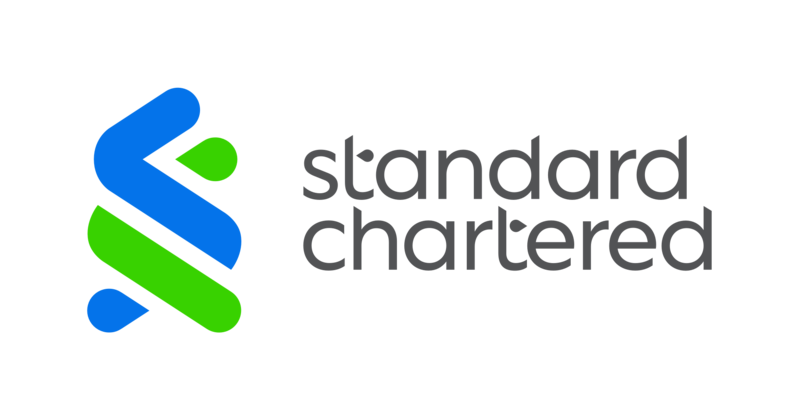 We’ve captured the history, approach and key lessons in a new report for companies and NGOs considering similar multi-stakeholder partnership. Through sight-restoring surgeries, training and education, Seeing is Believing has changed the lives of millions of individuals and families, making it easier for many to return to education and work. Dr Niken’s greatest joy comes from hearing the laughter of the children she has helped to see. 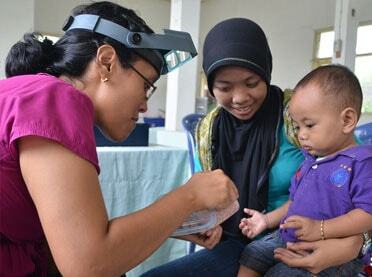 The support she received to specialise in paediatric eye health means she now delivers vital services to children in her hometown in Indonesia. Before receiving her prescription glasses, the blackboard was a blur for Nimesha from Sri Lanka. With her sight restored, she can now see clearly and hopes to become a doctor. 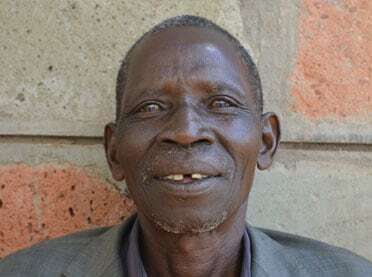 Before cataract surgery, Simon, a 67-year-old grandfather from Kenya, couldn’t work to support his family. Now, with his sight restored, he is back running his business as a tailor and his child, who’d been taking care of him, is back at school. 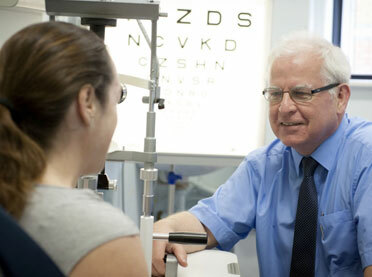 Did you know that up to 80 per cent of the world’s blindness is avoidable? Bringing this figure down has become a life mission for one pioneering professor. 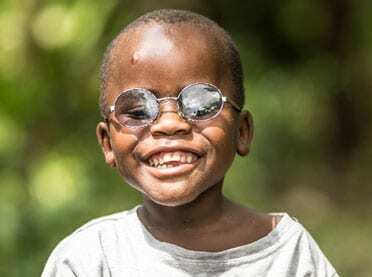 Criscent was just a baby when he was diagnosed with blinding cataracts. He was referred for an operation, but his family couldn’t afford the journey to the hospital. Ophthalmologist turned innovator Dr Andrew Bastawrous shares how smartphones are helping hundreds of thousands of people see again.